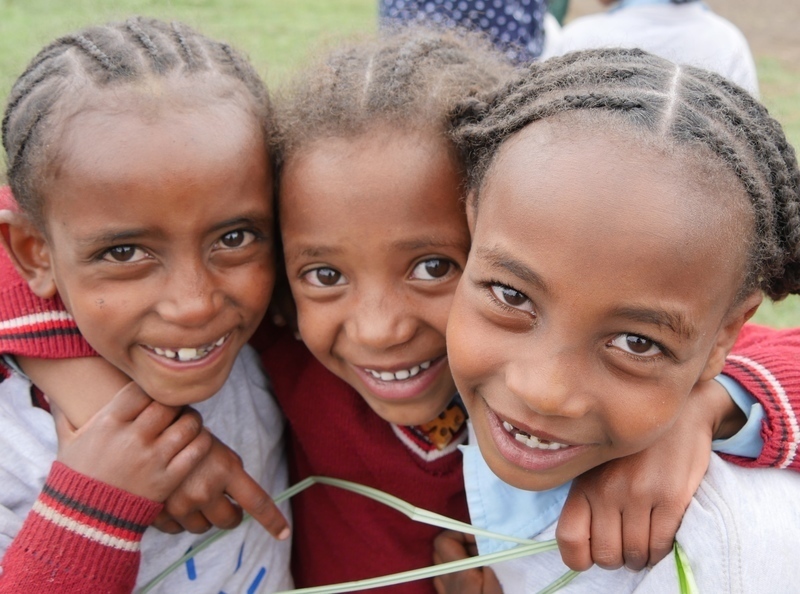 In November 2019 we are going to Ethiopia with Stand by Me to visit their work in Bekoji where they are changing the lives of hundreds of children who have been rescued from extreme poverty and giving them the opportunity to reach their full potential. We'll be helping in projects at the Stand by Me Bethany School where over 500 children are receiving a free quality education, daily food and health care. We'll also be visiting the Bekoji Children’s Village which provides a loving family home for orphaned and abandoned children. We will also be visiting families in the community, seeing firsthand the poverty but also the hope that the work of Stand by Me brings. 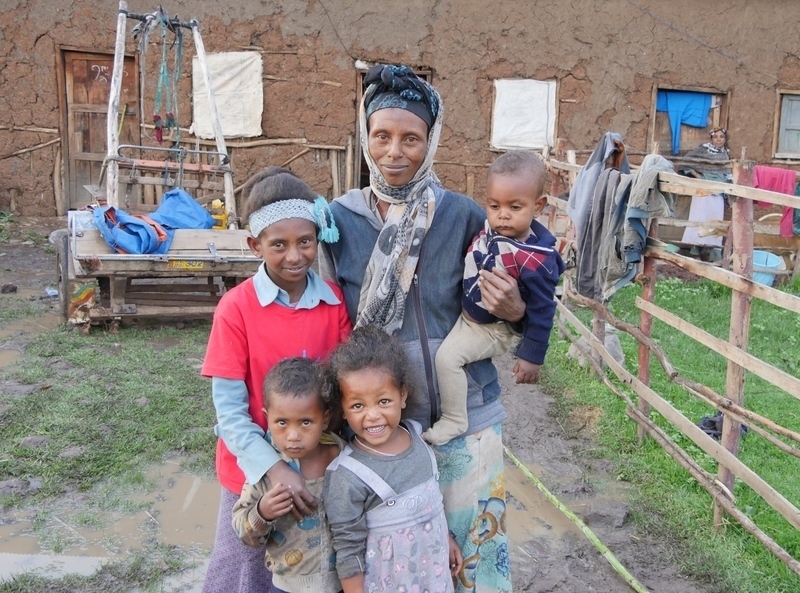 There are many challenges that the children, their families and the community face and we are hoping to fundraise to complete projects to enhance their lives. There are a number of current needs so please give whatever you can as it all will help change the lives of amazing children. Beds - Our ambition is to fund and help build a bed for 20 families who do not have a bed and are consequently sleeping on the ground. 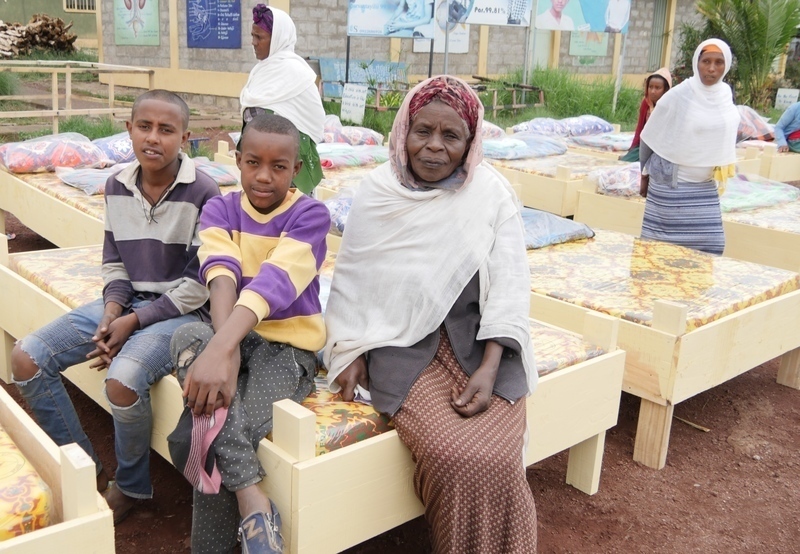 Not only will the gift of a bed provide a family with comfort and warmth but it will also restore their dignity, help them feel cared for and share with them God's love. The cost of a bed including frame, mattress, pillows and blankets is £110. 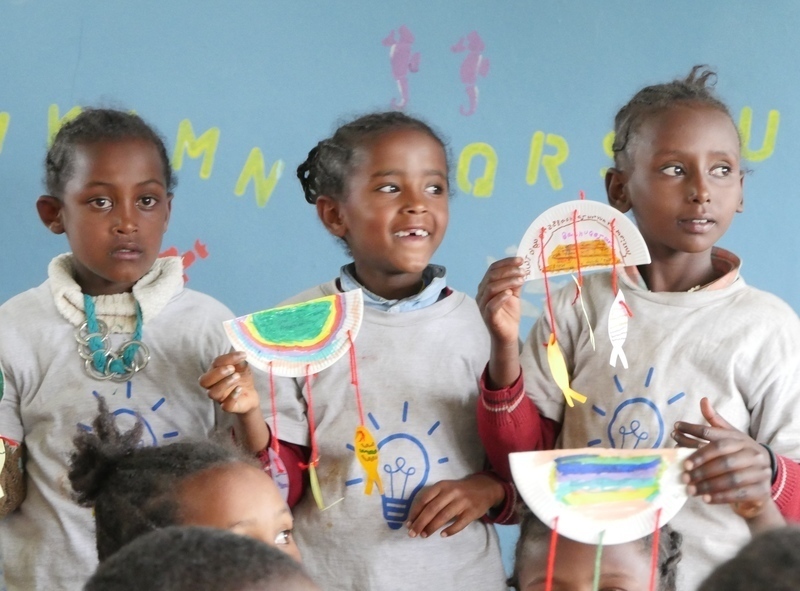 Through child sponsorship, you can directly support the costs of care and education for a child, while your letters and communication will encourage them and show them they are loved. If you would like to sponsor a child, we will be delighted to meet them and pass on a gift from you on our trip.